At Shani O. Brooks P.C., we represent injured victims in Atlanta and throughout the state of Georgia. Our legal team prides itself on handling each and every case with the skill, diligence, and personalized attention that it deserves. If you or your loved one was injured in an accident in Sandy Springs, Stockbridge, Buckhead, or anywhere else in the Atlanta metropolitan area, please do not hesitate to contact us today for a free, fully confidential case evaluation. Motor vehicle accidents are among the leading causes of serious injuries in Georgia. If you were injured in a crash caused by the negligence of another party, you need access to full and fair compensation to pay for your medical care and to provide support for your family. Don’t go up against the big insurance companies alone. Our Atlanta car accident attorneys will help you get the full and fair financial compensation that you deserve. In Georgia, businesses and property owners have a duty to keep the conditions at their establishment reasonably safe for permitted guests. If you were injured on another person’s property, whether because of a slip and fall accident, inadequate security measures, lack of proper maintenance, or any other type of safety issue, our Atlanta premises liability attorneys are here to help. If you suffered an injury or health complications as a result of receiving substandard care from a doctor, a hospital, or any other healthcare provider, you may be entitled to compensation through a medical malpractice claim. Medical negligence lawsuits are complex legal cases. You need an experienced Atlanta medical malpractice lawyer on your side. There is nothing more devastating, heartbreaking, or gut-wrenching than losing a loved one in an avoidable accident. While we know that nothing can ever truly make up for this type of traumatic loss, our Atlanta wrongful death attorney is committed to getting justice and compensation for you and your family. Prepare for personal injury litigation and trial. At Shani O. Brooks P.C., we offer free, no obligation consultations to injured victims. 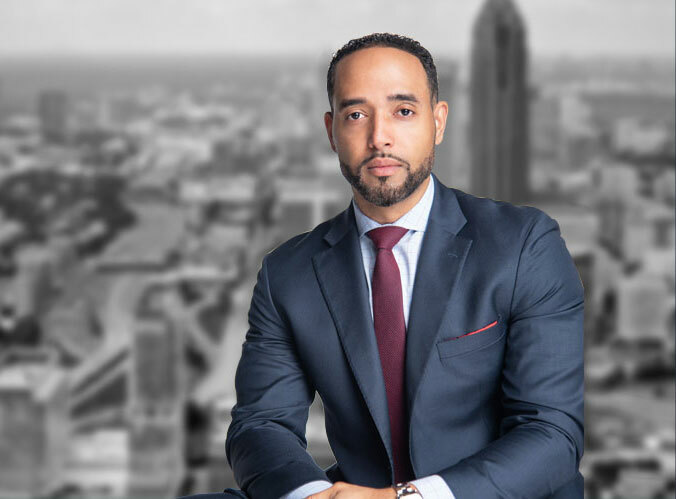 If you were injured in an accident in Atlanta, including in Sandy Springs, Stockbridge or Buckhead, contact our legal team at 404-692-5404 for immediate assistance with your case. Shani is a extremely professional. Handle my case with grace and care. I received the results that I expecting. I strongly recommend Shani and his staff. Shani Brooks is the most competent lawyer in Georgia. Best customer service I’ve ever had in the legal system.